Not interested in Naperville ? Please choose a different community. 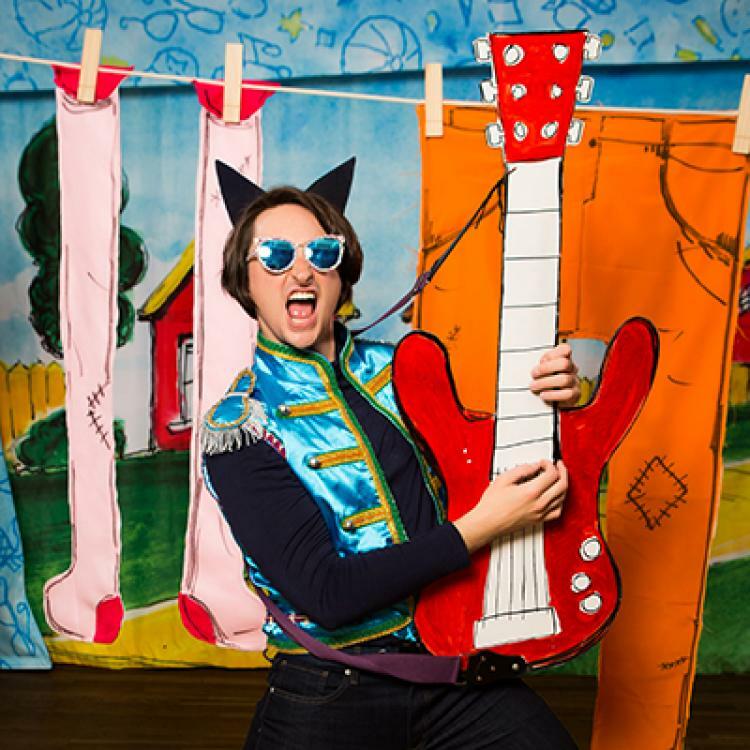 North Central College presents Pete the Cat, Saturday April 6, 10am in Wentz Concert Hall. When Pete the Cat gets caught rocking out after bedtime, the cat-catcher sends him to live with the Biddle family to learn his manners - and boy are they square! But for the groovy blue cat, life is an adventure no matter where you wind up, so the minute Pete walks in the door, he gets the whole family rocking. The whole family, that is, except for young Jimmy Biddle, the most organized second grader on planet earth. As the end of second grade approaches, Jimmy has a lot of tests, and the last thing he needs is some groovy cat in his life, changing his family and turning everything upside down. But when Jimmy draws a blank in art class during the last week of school, it turns out Pete is the perfect friend to help him out. Together, they set out on a mission to help Jimmy conquer second grade art, and along the way, they both learn a little something new about inspiration. Join Jimmy and Pete on an adventure of friendship, all the way to Paris and back in a VW Bus.